If you haven’t already cottoned on to the idea of a Botanical garden being the perfect place to picnic, trail, bird watch, get married, hike or have lunch, then it’s time you got the memo. There are many reasons why hundreds of thousands of locals and foreigners flock to South Africa’s Botanical gardens each year ranging from the wildlife, unique vegetation and biodiversity, natural beauty and entertainment. 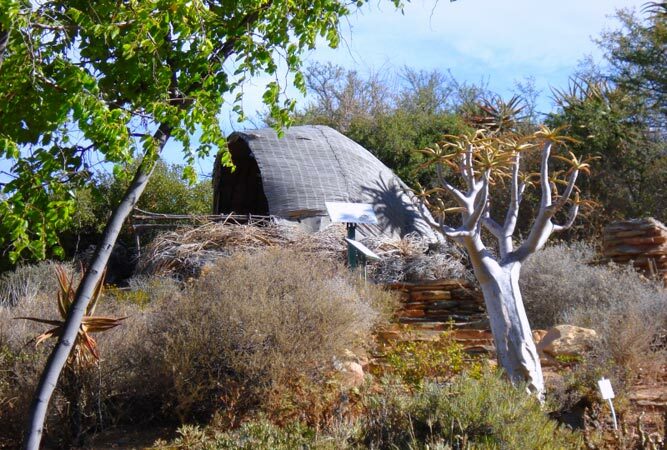 This renowned jewel of the Western Cape is positioned on the slopes of Table Mountain and happens to be the first botanical garden to be included in a World Heritage Site. It lies within the Cape Floral Kingdom which was named a UNESCO World Heritage site in 2004. 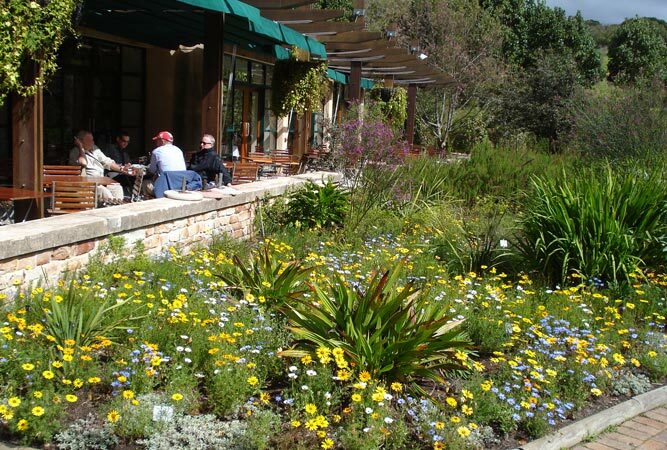 And since 1913, Kirstenbosch has served to protect the vast and diverse range of flora of the country. The gardens are superb during any season, but especially Spring. Pack a picnic basket and blanket and meander along the green lawns to find your spot beneath a tree, beside a stream or in view of Table Mountain. If there’s no time for packing snacks, head to Moyo restaurant, the Kirstenbosch Tea Room or Vida e Caffe. If you’re not there to ogle the fynbos, you’re probably there to be entertained. Summer yields concerts on the grass beneath the starry skies with popular local bands performing each week. Art lovers can enjoy the sculptures found throughout the gardens and check which exhibitions are on at the Old Mutual Conference and Exhibition Centre. The Sculpture Garden constantly changes its display of African stone sculptures which can also be seen in the Visitor’s Centre. If reptiles, birds and small mammals are what you’re after, then this botanical garden in Roodepoort will offer them up in abundance. Be sure to pack your binoculars and visit the hide beside the Sasol dam to spot some birds. What a splendid place for an afternoon picnic on the lawns within the Highveld and beside a stream, you may even spot antelope or jackals. The Witpoortjie (white gate) waterfall is a must-see and many pop in just to catch a glimpse of a breeding pair of rare Verreaux’s Eagles nesting in the cliffs above. It got its name from the Witpoortjie station from the 1800’s. If you’re feeling energetic climb to the top of the Waterfall or do a short run or walk through the gardens. Carol by candlelight during Christmas or join one of their astrological evenings or afternoons concerts. 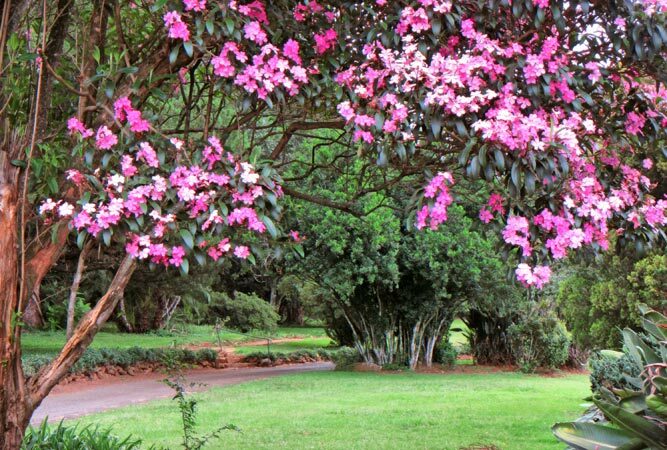 The KwaZulu-Natal Botanical Gardens can be found along Mayor’s Walk in Pietermaritzburg. When walking around the KwaZulu Natal National Botanical Garden amongst the tulip trees, camphor trees, giant figs and magnolias, you may realise that it no surprise that the British founded this garden in 1874 and as a result, northern hemisphere plants can be found here in abundance. The famous avenue of London Planes was planted by the curator W.E Marriott. Within their useful plants section, you’ll learn about plants which the Zulu people use for medicine, food and crafts. Enjoy the hillside forest walks and the Dorpspruit flowing at the bottom of the hill. Within the forest and you could get lucky and spot a Cape clawless otter, Vervet monkeys, one of 117 butterfly species or blue duiker. This is a great place to enjoy the beautiful, barren Karoo from the slopes of the Hex River Mountains. 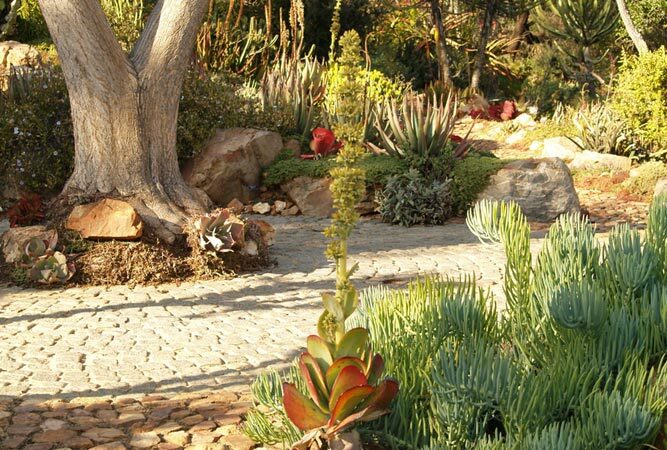 Although you’ll soon discover from their succulent collection and large varieties of semi-desert and desert plant life that it is not barren at all. 143 hectares of it is made up of natural vegetation whilst only 11 hectares are cultivated. The Shale trail is only 1 km long and may take you around 30 minutes to cover but yields the most delightful colours of red, pink and yellow from the vygies in Spring (between late July and September). In Autumn you’ll find flowering bulbs, orange aloes in winter and colourful botterboom in Summer. Some animals who call this area home include the small grey mongoose, scrub hare, Cape grysbok, Caracal, nocturnal Cape porcupine and leopard tortoise. Bird lovers can stroll along the Desert Bird’s trail and try search for some of the 95 bird species found in the garden.